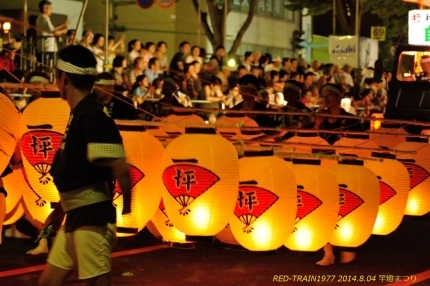 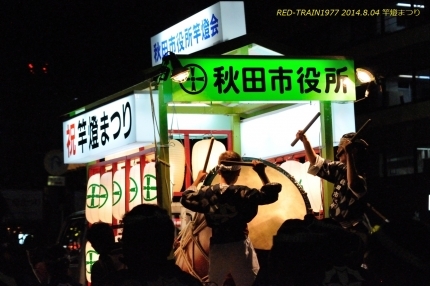 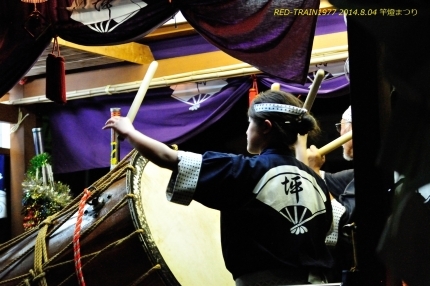 Photo of today is Kanto festival photo one of the summer festival of Akita that was taken last night. 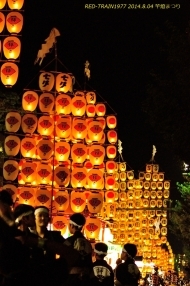 kanto you wish for rich harvest. 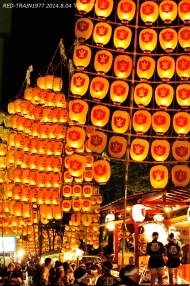 Light of candle lights but it is fantastical in lanterns Kanto night. 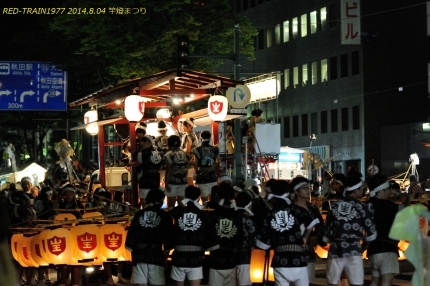 And, 12m height, weighs 50kg is also Kanto Owaka of adults are acting. 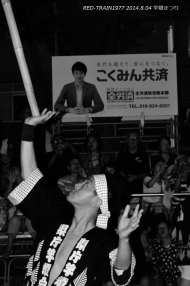 Skills that'll balance and palms, forehead, shoulder, waist, its Kanto Pretty impressive. 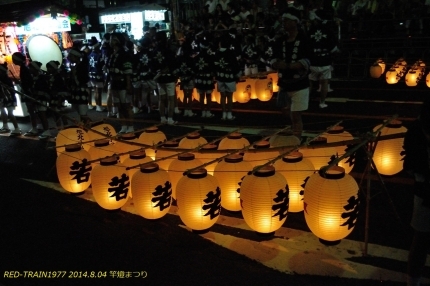 Also, candles are used in kanto will also be the charm for easy delivery.